Using straps, body weight and sheer determination, hang tough in one of our TRX Suspension classes. Wonderfully adjustable to target various facets of fitness, these classes provide a low-impact yet intense workout. Get set for a full-body approach to fitness, so wait in suspense no more, embrace suspension training. We also offer introductory sessions for newcomers to the class. 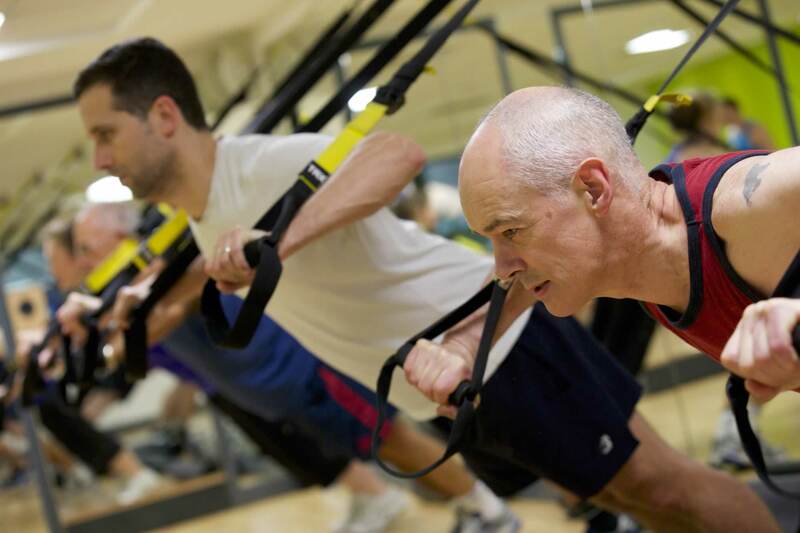 If you would like to learn the ropes of TRX please contact clubgymteam@ymca.co.uk to book a workshop.